VH RUMORS ? 2019 TOUR ? Topics › All Forums › General › Van Halen News › VH RUMORS ? 2019 TOUR ? This topic has 14 voices, contains 35 replies, and was last updated by mrmojohalen 113 days ago. Honestly, if the Al Ed & Wolf go on tour as an instrumental concert, I would go see it. The few audio recordings of sound check etc is so freakin tight it would be awesome to see a complete show probably with so many songs not played on tour for one reason or another. 30th anniversary of VH 2 and 35th anniversary of 1984 next year. They could play both albums back to back. mrmojohalen: 30th anniversary of VH 2 and 35th anniversary of 1984 next year. They could play both albums back to back. I’d bet they’re going to tour as a 3-piece with Wolf on vocals in support of Wolf’s mind blowing groundbreaking masterpiece solo effort. Why has Dave been so quiet (off the grid) this past coule of years? Why did Dave recently have a NYC photo shoot? Between Ed & Al soloing, that would make it 30 minutes to play a 90 minute show. I heard a while back there will be a tour in 2019 from a very good source. How the band is put together is an unanswered question. cabosanlucas139: I heard a while back there will be a tour in 2019 from a very good source. How the band is put together is an unanswered question. what’s that? Dave’s new ice cream man guitar? unchainedheart: what’s that? 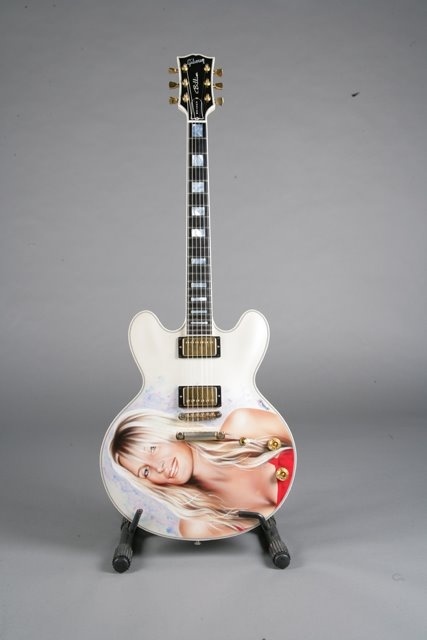 Dave’s new ice cream man guitar? No, I was asking cabosanlucas139 a question without asking him the question. it would be a dream come true if mike would join V-H for a classic van-halen tour,still waiting. Former Van Halen bassist Michael Anthony is throwing some ice water onto rumors that he’s rejoining the iconic band he helped build for a reunion tour next summer. On the heels of David Lee Roth’s comments about playing Yankee Stadium in 2019, Eddie Trunk related additional speculation that Alex and Eddie Van Halen were interested in again working with their former bassist. Premiere Radio Networks, a division of iHeartRadio, reached out to Anthony on Wednesday as the rumors caught on. Van Halen fans aren’t going to like what he said.